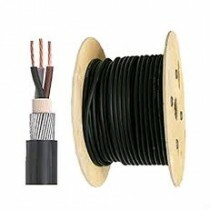 SWA Cable (Steel Wire Armoured Cable), Patch Leads and Extension Cables. Cables sold in fixed length reels or by the meter. For trade or large quantities please call for best prices.